Fifth floor waterfront condo! 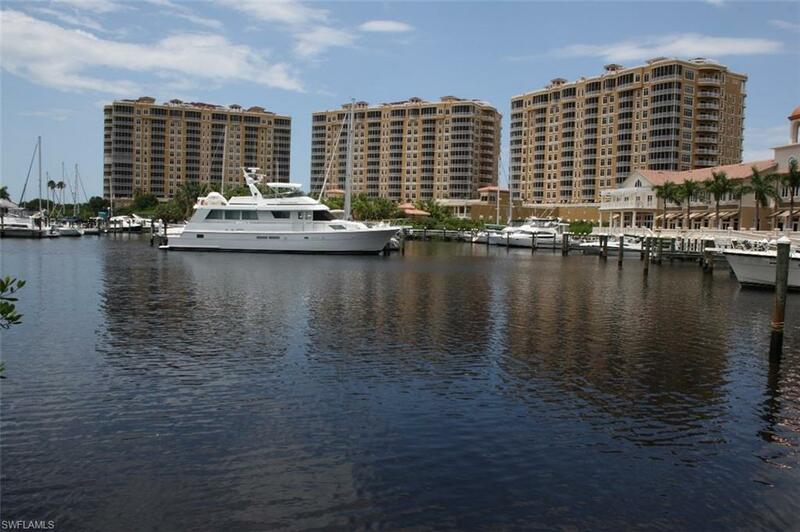 Enjoy the good life and live like you're on vacation all year long at Tarpon Point Marina!! You'll enter your beautiful new home from your private elevator foyer! This Bonaire floor plan offers 3 bedrooms, 3.5 baths plus a den! There are 2 balconies from which to enjoy sunrise views over the Marina to the east and gorgeous sunsets over the preserve and water views to the west! NEW A/C. *This condo also comes with the option to purchase a FIRST FLOOR POOLSIDE cabana for an additional $50, 000. Each residence within Tarpon Landings includes a two-car enclosed garage, private elevator access, and wonderful amenities. You will love the lagoon style pool, spa, clubhouse and fitness facility plus you're just steps away from shopping, dining at Marker 92 or Pincher's Crab Shack . Grab a drink at The Nauti Mermaid or hop on the beach shuttle, shop along the Marina Walk, plus so much more!! Come and enjoy all that Tarpon Point Marina has to offer! !